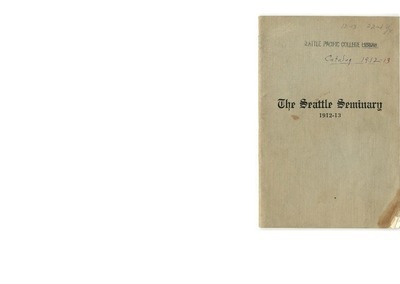 Biography of Alexander Beers, first president of Seattle Pacific, written by Adelaide Beers, his wife. 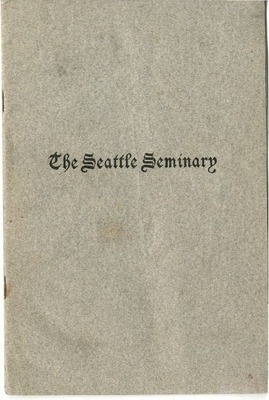 The April 1915 issue of the student magazine for Seattle Seminary. 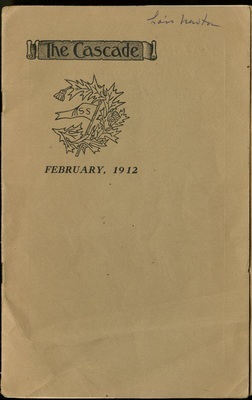 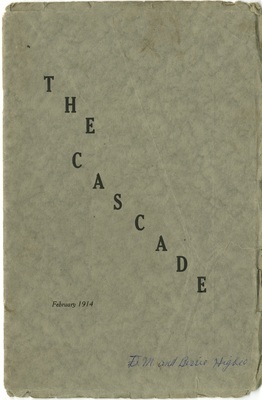 The February 1915 issue of the student magazine for Seattle Seminary. 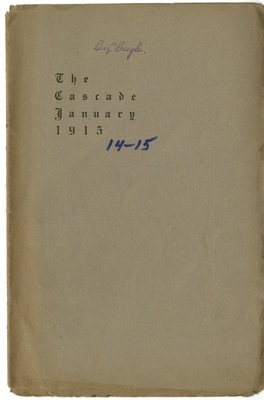 The January 1915 issue of the student magazine for Seattle Seminary. 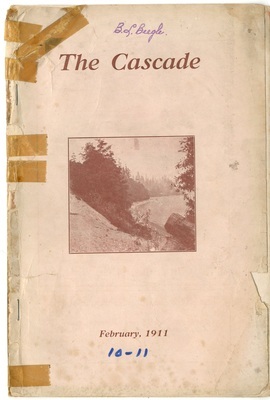 The March 1915 issue of the student magazine for Seattle Seminary. 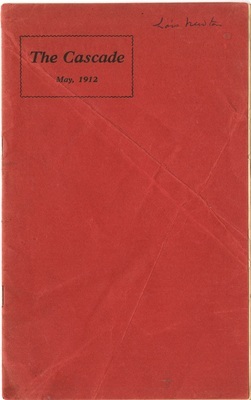 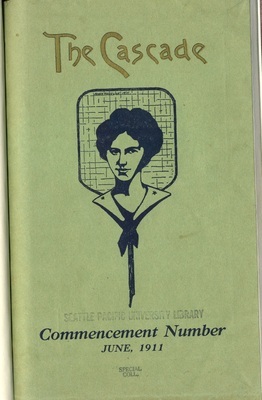 The May 1915 issue of the student magazine for Seattle Seminary. 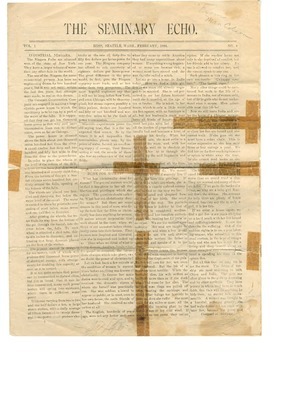 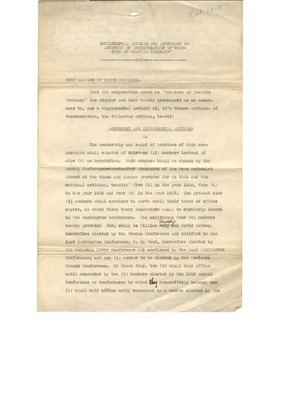 1914 amendment to the original Articles of Incorporation of Seattle Seminary. 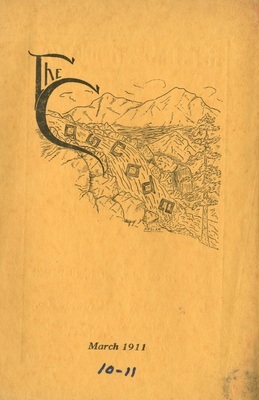 The April issue of the student magazine for Seattle Seminary. 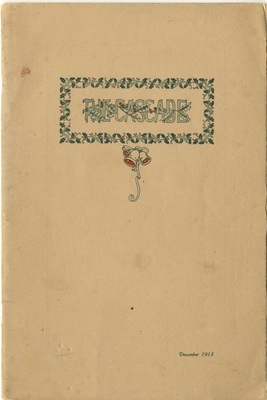 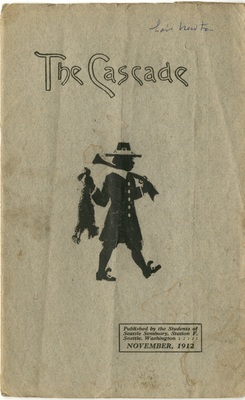 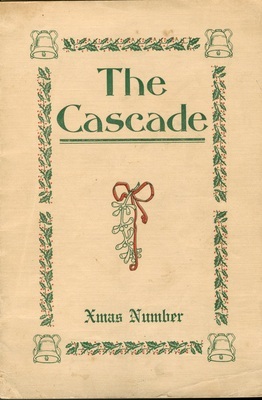 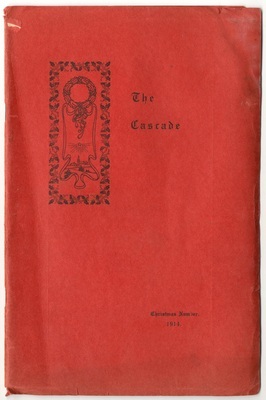 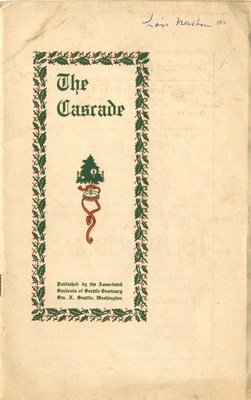 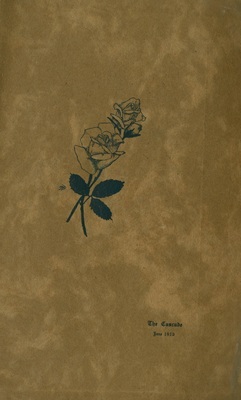 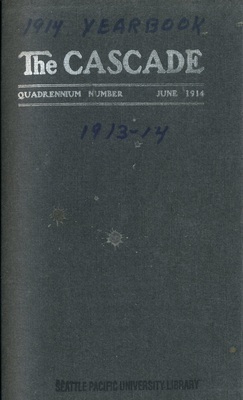 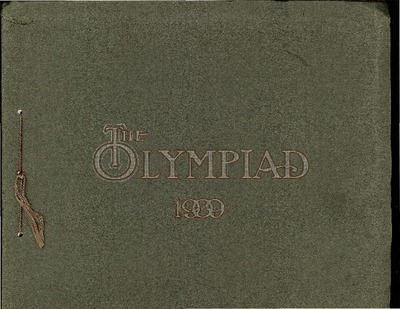 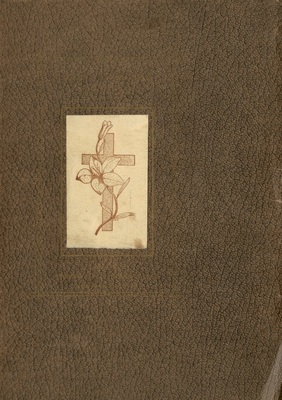 The Christmas 1914 issue of the student magazine for Seattle Seminary. 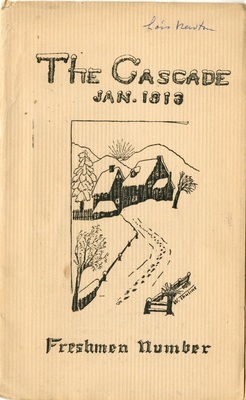 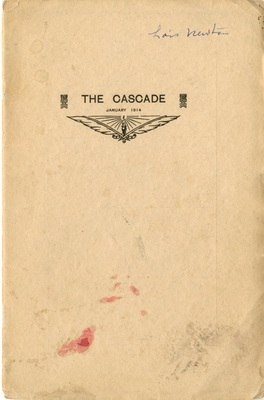 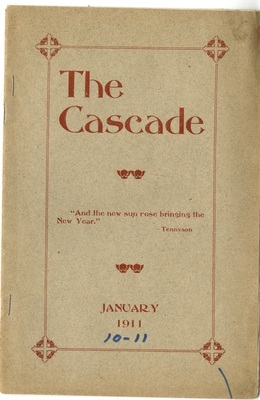 The January 1914 issue of the student magazine for Seattle Seminary. 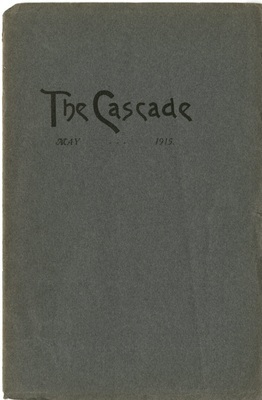 The June 1914 issue of the student magazine and yearbook for Seattle Seminary. 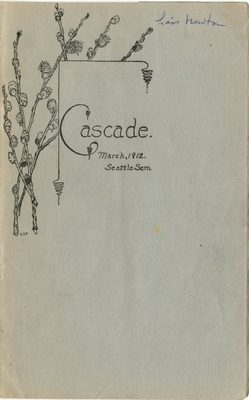 The March 1914 issue of the student magazine for Seattle Seminary. 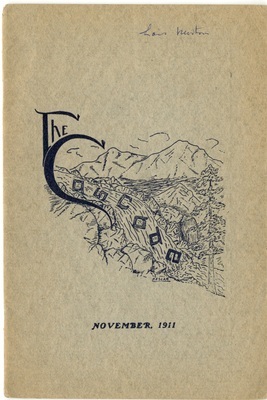 The November 1914 issue of the student magazine for Seattle Seminary. 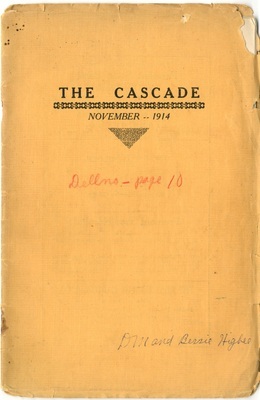 The October 1914 issue of the student magazine for Seattle Seminary. 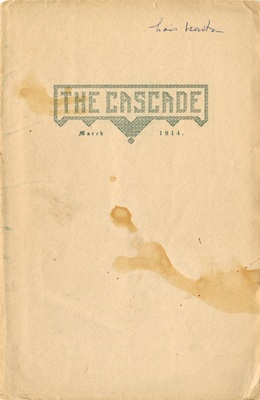 The April 1913 issue of the student magazine for Seattle Seminary. 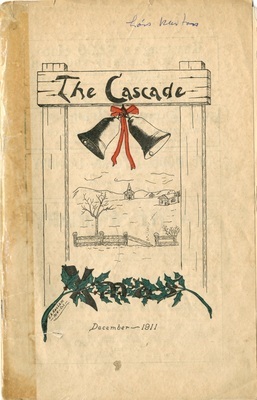 The December 1913 issue of the student magazine for Seattle Seminary. 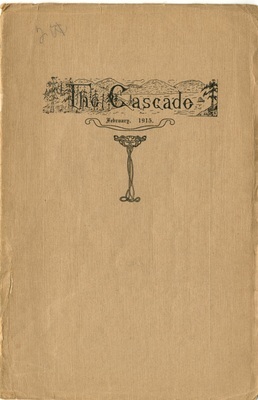 The January 1913 issue of the student magazine for Seattle Seminary. 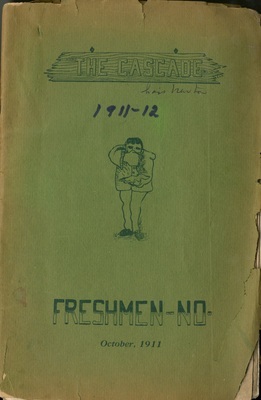 The June 1913 issue of the student magazine and yearbook for Seattle Seminary. 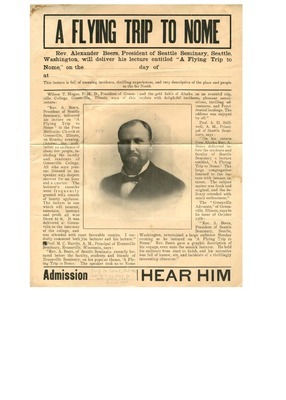 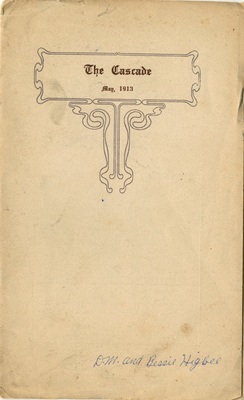 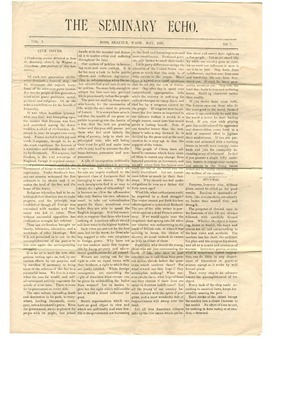 The May 1913 issue of the student magazine for Seattle Seminary. 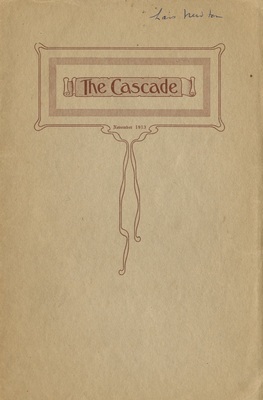 The November 1913 issue of the student magazine for Seattle Seminary. 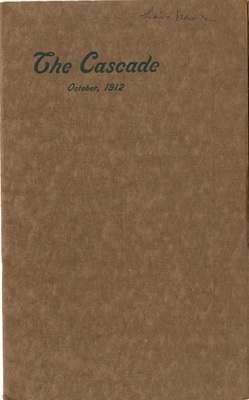 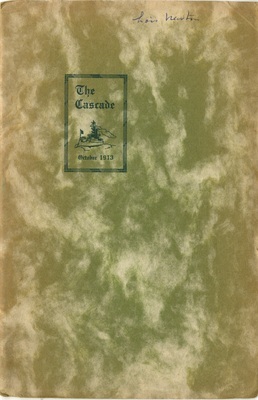 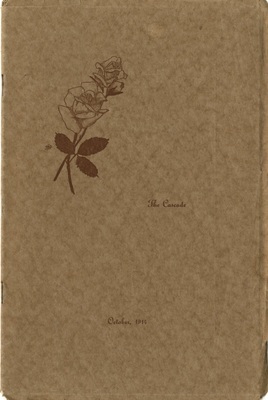 The October 1913 issue of the student magazine for Seattle Seminary. 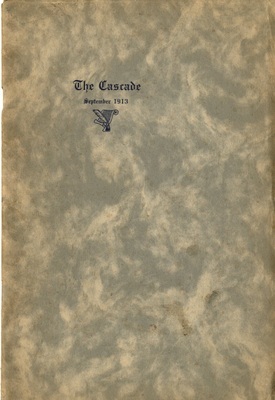 The September 1913 issue of the student magazine for Seattle Seminary. 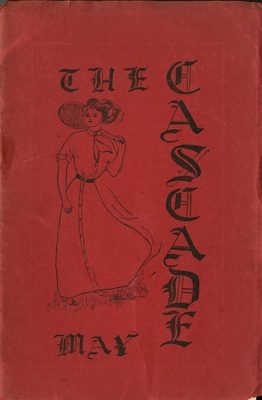 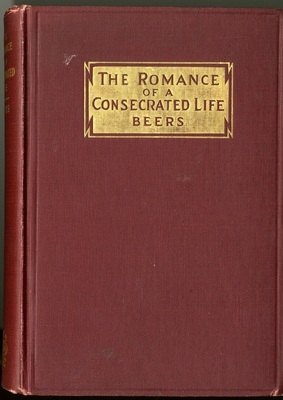 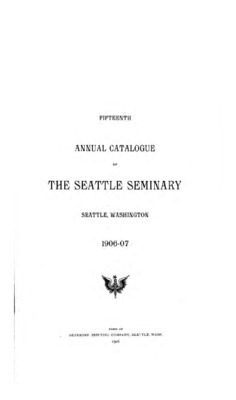 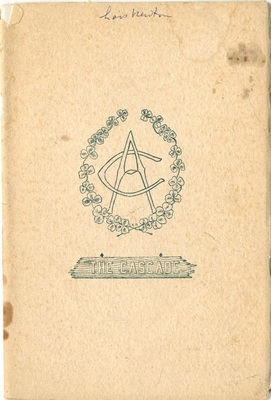 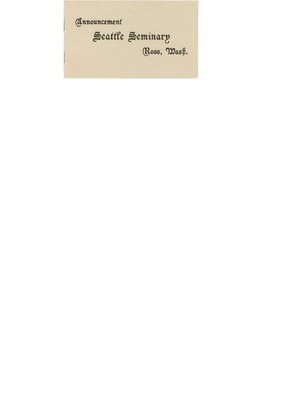 The Seattle Seminary & College course catalog for the 1913-14 academic year. 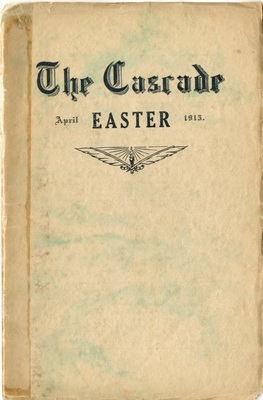 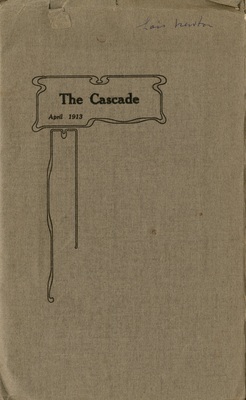 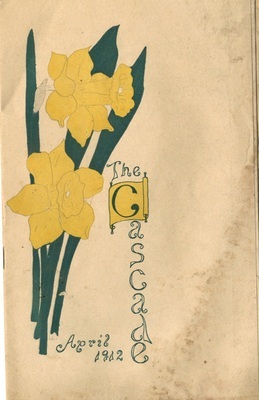 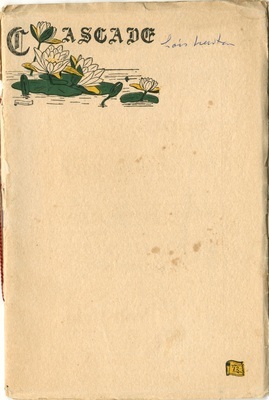 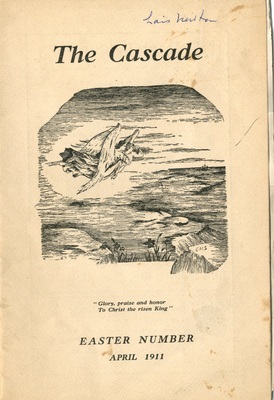 The April 1912 issue of the student magazine for Seattle Seminary.